Gender: Only Male candidates can apply. Marital Status: Only Unmarried candidates can apply for the course. Nationality: Only Pakistani Nationals are eligible to apply, upon final selection candidates with dual nationality will have to surrender nationalities other than Pakistani. Education: FSc (Pre Engineering) – Physics, Mathematics, Chemistry / Computer Studies / Computer Sciences with minimum 65% marks. Intelligence test will consist of Intelligence and Academic test. Academic test includes Physics, Maths, Chemistry/ Computer MCQ’s. Candidates failed to pass Intelligence will not allow to sit in Academic test. Candidates passed academic test will go further for Physical and medical test. This entry was posted in Pakistan Army and tagged 30 TCC course, 30 TCC course registration, 30 TCC course test preparation, tcc, TCC 2018, TCC Academic Test, TCC Academic Test Preparation, TCC Chemistry MCQ's, TCC explained MCQ's, TCC Intelligence Test, TCC Intelligence test preparation, TCC Maths MCQ's, TCC past papers, TCC Physics MCQ's, TCC Registration, TCC Registration 2018, TCC Test 2017, TCC test pattern, TCC test preparation on February 27, 2018 by Pakprep.com Admin. Please refer to AS&RC for details and procedure. Sir g issb may interview hota hai ???? There are three interviews in ISSB. Psych GTO and Depty president. For preparation please follow the below mentioned Link. All the topics are important for TCC. You must study all concepts for good preparation. We have 15000+ Fully explained MCQs for the preparation. Please follow the below mentioned links for preparation. For further details you can call our helpline at 0335-5833265. Thanks for your comment. Next registration for the TCC is expected in September 2018. Pakprep.com is the best source for the preparation where you can find all subjects(topic wise) MCQs with answers and explanations by which you can easily prepare yourself for the test. Please follow the below mentioned link to start your preparation or call us at 0335-5833265. 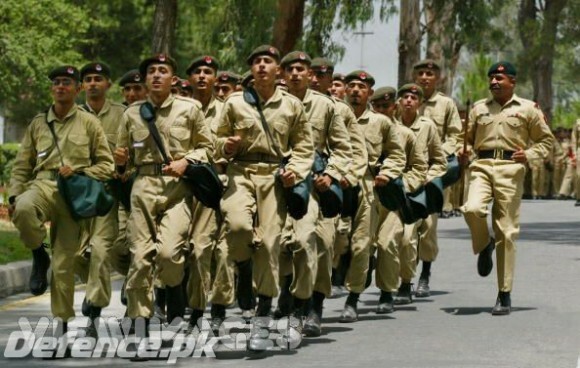 Pakistan Army have their own criteria for the selection seats. When the issb letter issue for tcc. Please visit AS&RC for details. Can pre medical students apply for this test ? Only Engineering students can apply for TCC. Can you explain me about the technical cadet course? I am totally unaware of it and i did not come to know about anything of tcc so please explain me the whole. We appreciate your interest in using pakprep.com. TCC next course is expected to announce in January/February 2019. Minimum 65% marks are required to apply for TCC for more details follow bellow mentioned link. Please follow the bellow mentioned link for your preparation. For further details you can call our helpline at 0335-5833265. 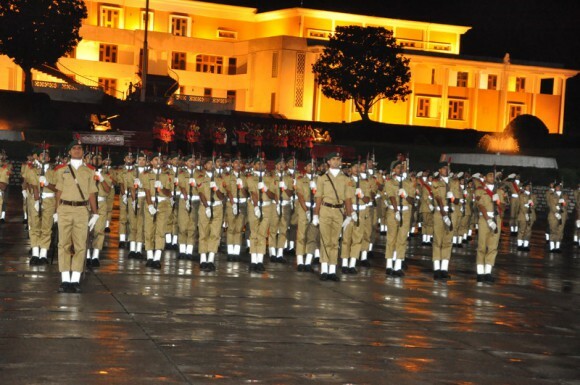 I wanted to join pak army through PMA LONG COURSE 143 . CAN YOU PLZ TELL ME WHEN IT WILL START. MY FRIEND HAS GOT 50 PERCENT MARKS IN FSc . CAN YOU PLZ ALSO TELL ME IN WHICH RANK OF ARMY HE SHOULD APPLY? I got 60% marks in fsc 1 but when I clear fsc 2 by 70% is there any chances to apply for TCC. We appreciate your interest in using pakprep.com. Yes you can apply for that. TCC next course is expected to announce in January/February 2019. Minimum 65% marks are required to apply for TCC for more details follow bellow mentioned link. Please follow the bellow mentioned link for your preparation. For further details you can call our helpline at 0335-5833265. Your MCQs aur used only on PRELIMINARY TEST not on ISSB. i’m Right? Are These Marks are added in Final Report or just ISSB tests are added on report? Which is on ISSB’s Days? plz… tell as quickly as possible. What TCC-Last Merit List is based upon? Which is after recommendation of ISSB. Please update me as quickly as possible. Not Recommended From CAE will be considered repeater in PMA and TCC initial OR Not??? Will their initial test and initial interview be conducted ??? Sir agla Tcc ka test kub ha ?? We appreciate your interest in using Pakprep.com. Please ask your question in detail so that we can answer accordingly. What exactly you want to know about test.